May 11, 2017 Jack! Who? Impressive Parisian label Skryptöm reaches it’s 10 year anniversary and celebrates in some style. Putting together tasty spread of two double 12″ packages and a digital edition compilation, SKRPT32 includes quality original tracks supplied by both label favourites and debuts from Laurent Garnier, Inigo Kennedy, Truncate, Maxime Dangles, Zadig, Roman Poncet, Johannes Heil and many more. 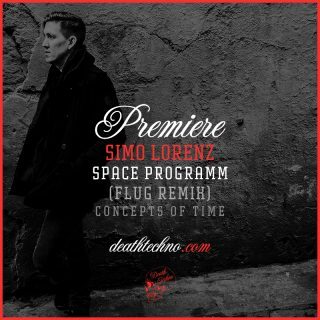 A selection of the finest Techno music from deep and emotional rides, jackin’ floor jams and hypnotic masterpieces. > Hi Antoine, thanks for catching up with us and congrats! Can you give us a little introduction to yourself and Skryptöm? I’m a music passionner, especially electronic music that I discovered during the 80’s through Depeche Mode, Kraftwerk, Tangerine Dream and some others. At the end of the 80’s I bumped into the House and Techno sound, then in 1990 I bought a pair of decks and never quit since. 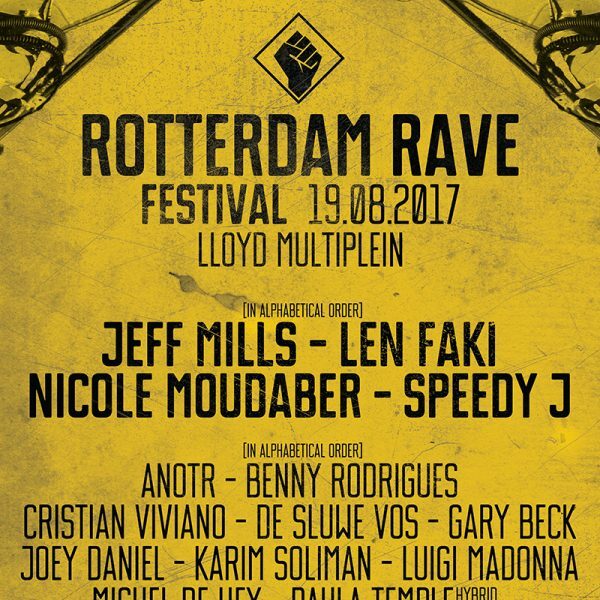 I started to play some French raves in ’92 then decided to produce in ’94 that led to me first release in ’97 under the alias of Stereotrap. The first label I started was in ’98 called Calme Records. 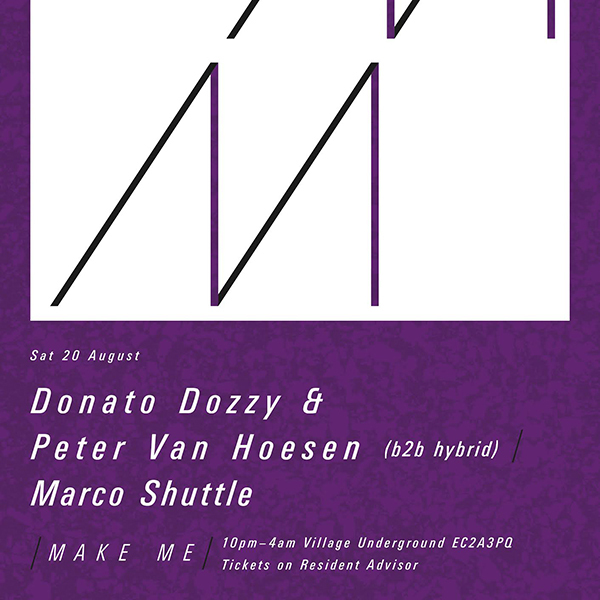 I had already started to organise raves around Paris from ’92; Mentasm, EL.UE then Play. These were every 2 months and in crazy venues like a church, a castle, an old factory, a cinema. 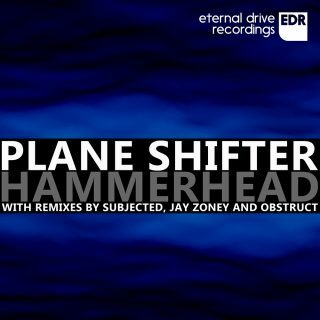 When the 2000’s arrived and sounds progressed, I decided to change my artist name to Electric Rescue and also create a new label Skryptöm in the middle of the 2000’s. 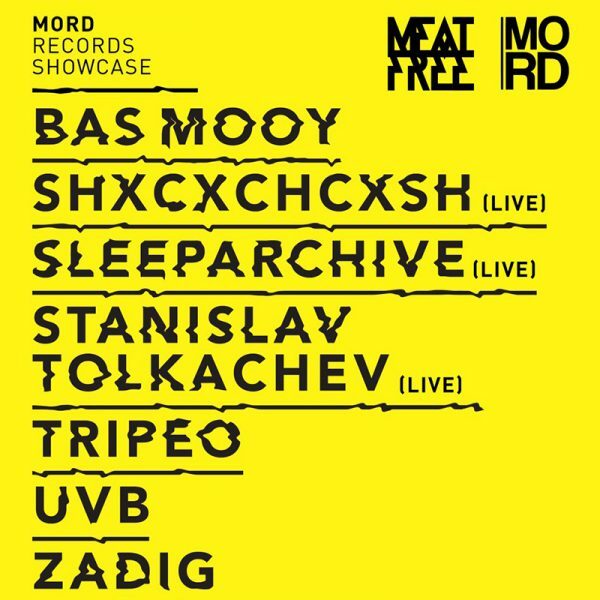 Now I’m running the Skryptöm label along with Möd3rn, the live Techno project I do with Roman Poncet aka Traumer and Maxime Dangles. Besides this, I am in a duo called W.LV.S with The Driver aka Manu le Malin. I have also other Techno and Electronica projects as well as hosting some Skryptöm parties, but especially a residency at the REX club for close to 20 years now. 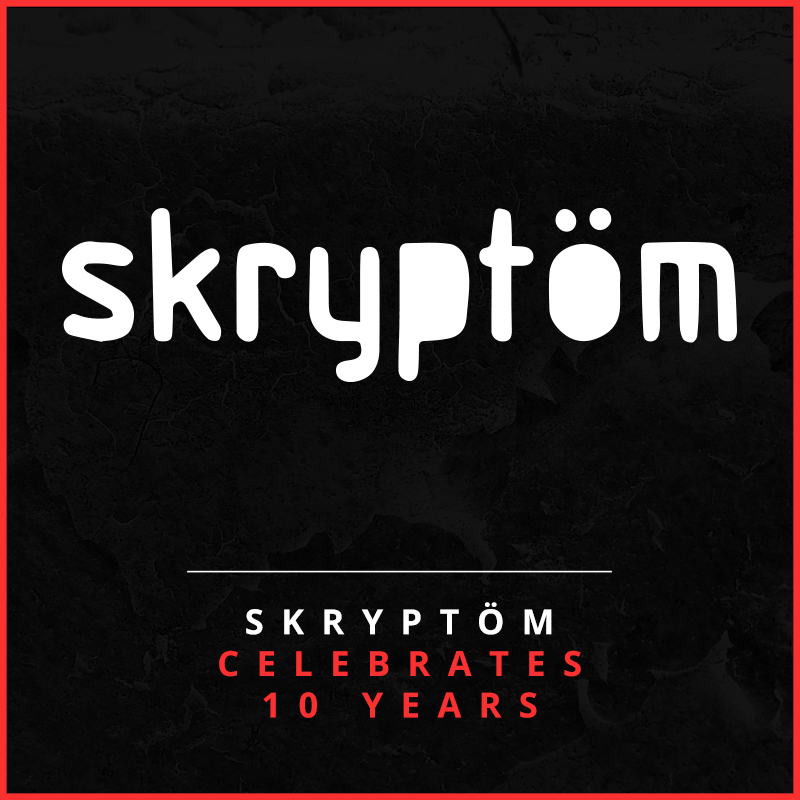 Skryptöm is a label I founded in 2006 with its first release on 1st January 2007 from Julian Jeweil who had great success with a track called “Air Conditionné“. 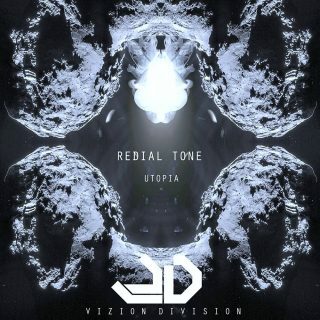 The first releases up to number 10 had a 2K sound, sort of minimal and melodic. 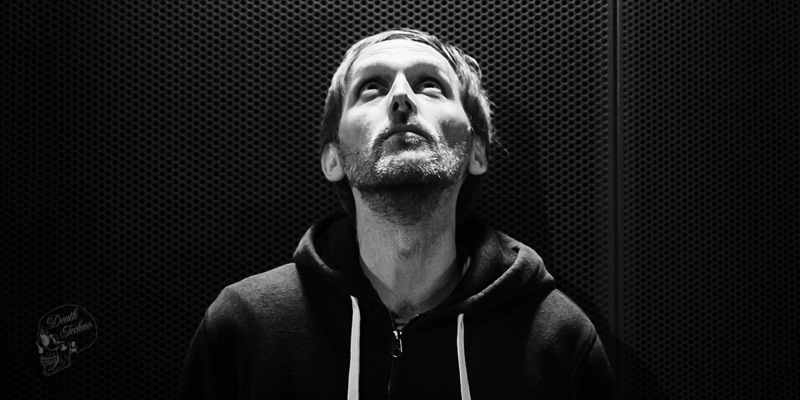 Since 2010, Skryptöm came back to the Techno roots and sounds but with the sound design from today. 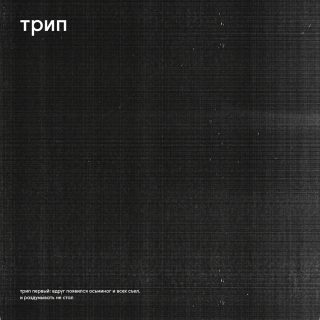 Now we have 32 releases and it is known as a pure Techno label that sometimes has deep melodies and other times more banging Techno. 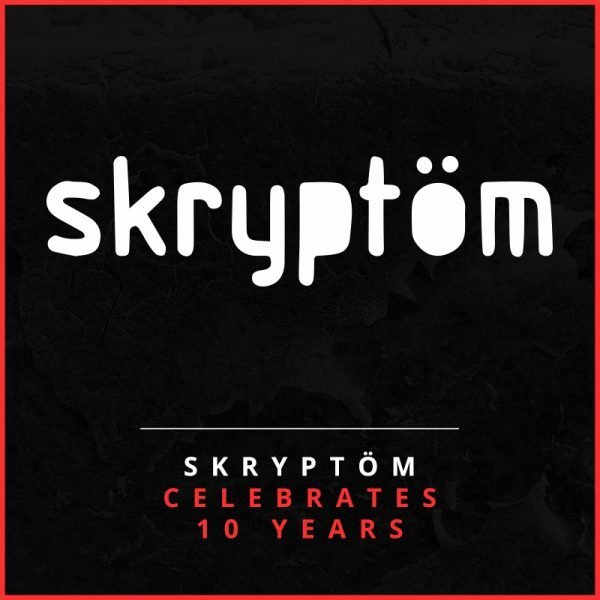 Skryptöm is really a label that takes young new talent and develop them over time like Julian Jeweil, Popof (for his techno transition), Traumer aka Roman Poncet, Maxime Dangles, Kmyle and some more… It’s a real Techno family, all the artists know the others and exchange between themselves. There is a very good ambience inside, as now we celebrate the 10th anniversary that is a great pleasure and full of emotion. > Reaching a 10 year anniversary is something to be very proud of. 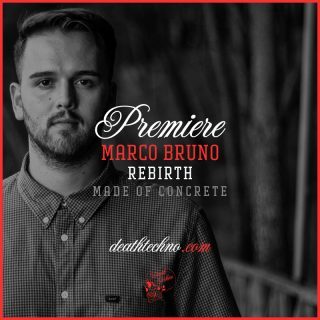 Has your passion for music and releasing music ever wavered? What keeps you going? Music is in me and controls my life, of course there is place (a big place) for my family and friends, but I’m always into music and always need to create projects, it’s stronger than just me. In the past I thought this will stop one day, but it never has, and the more time I spend working on things, the more I want to create. It’s really nice to have such a life of creation, I’m very lucky in that many projects are proposed to me so I’m always happy and fresh with many interesting things to do, so I think that helps me to motivate me all the time. To be honest I don’t think like this, I just to let my passion speak and don’t take care about my feelings so much. For me the important thing is not to “be” someone or have money, my wishes are just to do nice projects. I am always working and building things, so the more I work the more other artists or partners permit me to do other nice projects. I’m playing around with equipment every day like a spoiled child who has the chance to play with lots of nice toys so it’s easy to engage. Of course I have to be very serious and I’m always very respectful of everybody, I just focus on on creating things. > What has been a highlight moment or something you particularly remember as an achievement in the journey so far? 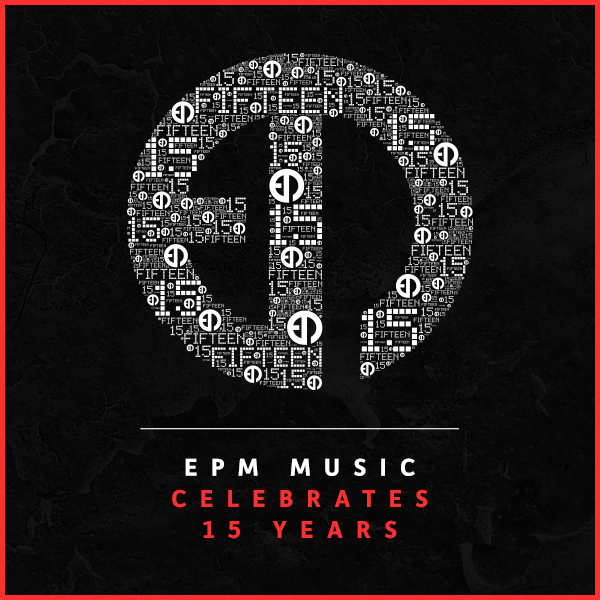 > Which track from the labels back catalogue stands out as a classic to you? But I prefer the tracks who are less known, because we so much listen to the known one that I prefer to relisten to special ones or not very known ones. I love to listen to electronica’s ones like the electronica tracks from Maxime Dangles album or some others from my album. > How far ahead have you planned already? What can we expect this year and beyond? Are there any special plans you are yet to announce? I have releases planed all 2017, now I’m working for 2018 for Skryptöm and the other projects too. This year we have the Möd3rn album that is arriving in May. With W.LV.S we have the Misericordia EP landing in May too on my friends label Astropolis Records. Some releases on Rex Music in July with a remix from Marcelus, but also releases on Gynoid with remixes from Arnaud Le Texier and Paul Nazca. I also plan to release a collab with Kmyle called LAVAL on Stockholm LTD, which is Pär Grindvik’s label. There’s a lot of nice projects and I’m very happy with it. Of course I’m always working on different forthcoming projects also, but you know all the confirmed ones.